Extrusion processing is widespread throughout the food industry because it is a continuous operation, is very flexible in its range of application, and gives end products of reproducible quality. A wide range of extruder conditions may be used to produce pasta, cereals snack or breakfast cereals. These are typically made from cereal grains such as corn, wheat rice and oats. Ingredients such as water, oil and emulsifiers may be added to modify product characteristics. 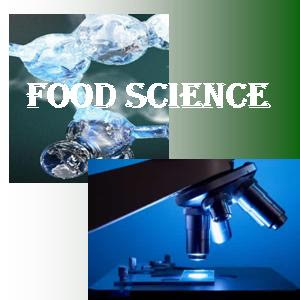 During extrusion, chemical constituents of the feed material are exposed to high temperature, high shear and/or high pressure that may improve or damage the nutritional quality of proteins in the extruded materials by various mechanisms. These changes depend on temperature, moisture, pH, shear rate, residence time and their interaction, the nature of the proteins themselves and presence of materials such as carbohydrates and lipids. 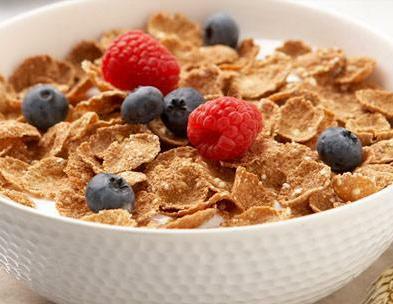 Several studies showed that extrusion processing under certain conditions could enhance the cholesterol-lowering activity of some cereal. Within the extruder, the cereal grain is mixed, cooked, melted and forced through a die under pressure to form the final product. Operating parameter that can be varied to control the density and texture of the final product include moisture, feed rate, barrel temperature and screw speed.